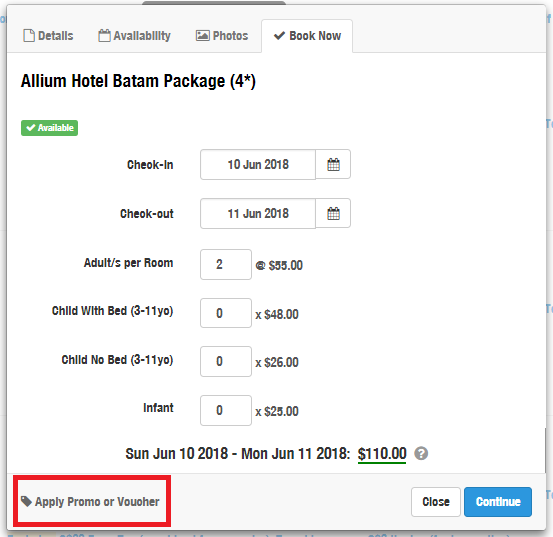 Home » FAQs » Discount » How to Apply a Promo Code? How to Apply a Promo Code? Click the bottom left corner that says “Apply Promo or Voucher”, and paste promo code there.